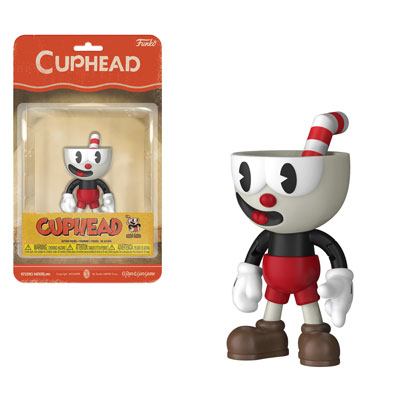 Home Action Figures New Cuphead Action Figures by Funko Coming Soon! 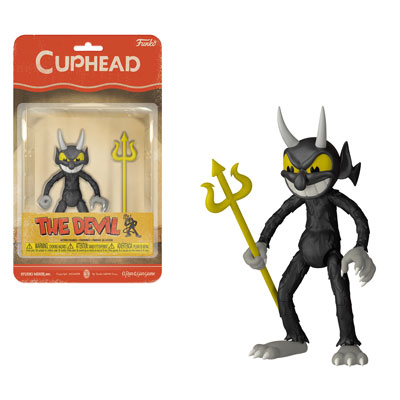 Cuphead fans will be excited for the four new Cuphead Action Figures that are on their way. 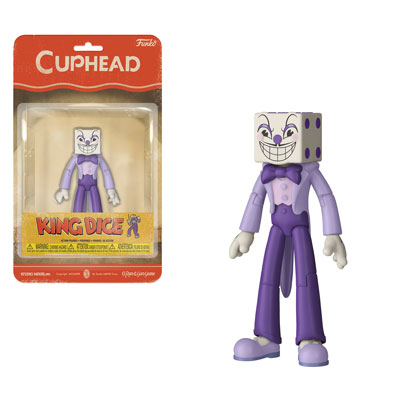 The new figures will be released in February and are available for pre-order now on EntertainmentEarth.com. 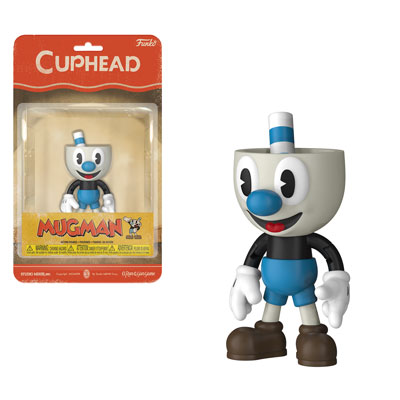 Previous articleNew UEFA Champions League Pop! Vinyls Coming Soon! Next articleNew BoxLunch Exclusive Beauty And The Beast Belle & Beast Pop! Pin Set Now Available Online!